Could there be a better spring dessert?? In my opinion this one is hard to top! Could there be a better spring dessert?? In my opinion this one is hard to top! It’s three of my favorite things in one bright, luscious, rich, heavenly dessert! 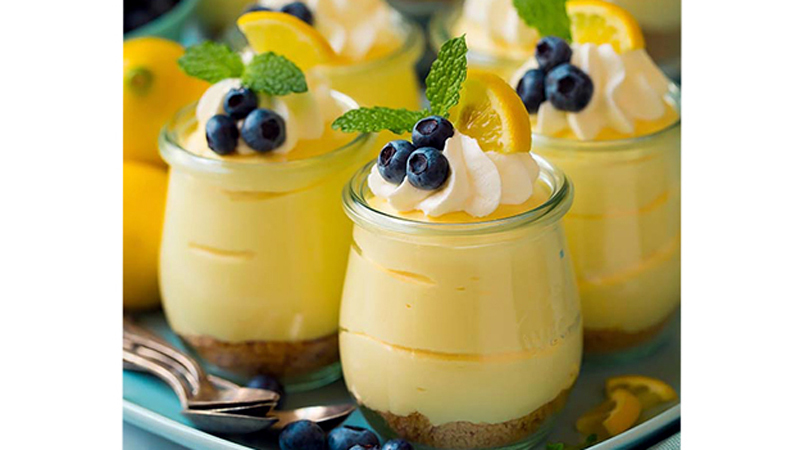 I absolutely love cheesecake, I love lemon flavored everything and I could eat mousse for breakfast lunch and dinner. So, what I’m getting at is this dessert was made for me, quite literally :). 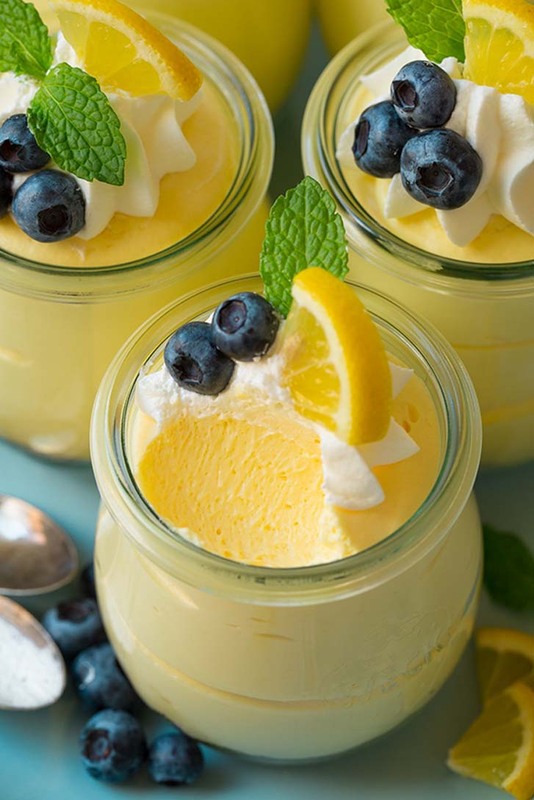 I originally had tried another lemon mousse recipe earlier this week (this one here) that I thought I’d love. The flavor was oh so fresh and lemony buuuut the texture was nothing like what I think of mousse to be. It was more of a droopy whipped cream texture with just a little more density to it. 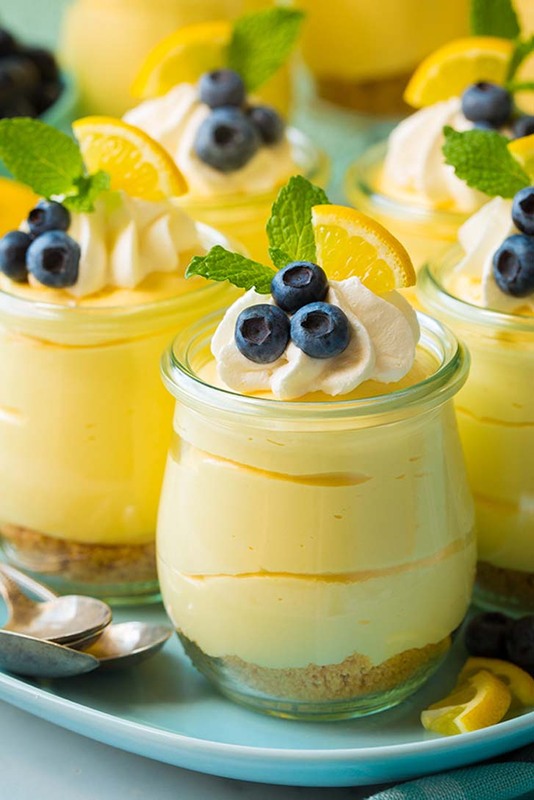 So of course I set of to come up with my own so I could end satisfied with a perfect lemon mousse, one worthy of sharing here (yes I am picky about what I’ll share, there are many things that don’t make the cut. If I didn’t feel it was worth my time and ingredients then why should it be worth yours?). 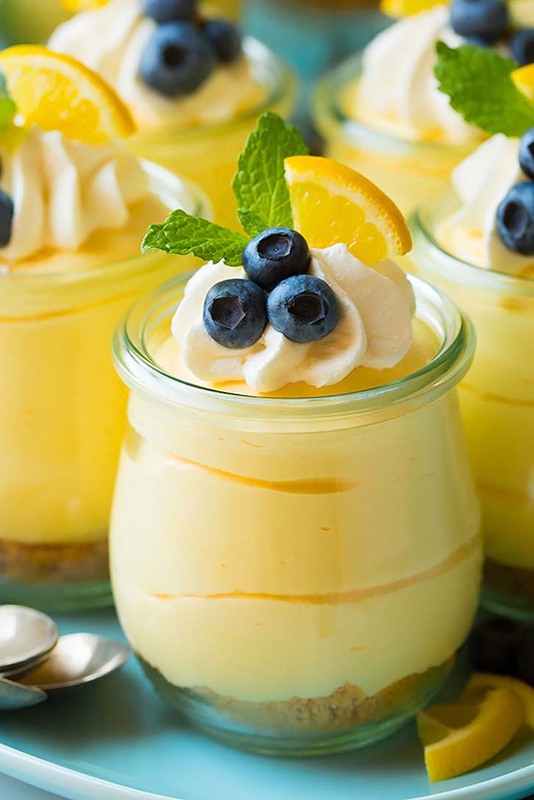 [post_ads]This Lemon Cheesecake Mousse is everything I’d hoped it would be an then some – even though it does use a store bought lemon curd (which have you added it to a s’more yet? It’s dreamy times one thousand! Just graham cracker, fire roasted marshmallow and a generous slathering of lemon curd as done here). These individual mousse cups would be perfect for Easter and Mother’s Day or for any get together. And of course they are also perfect for a weekend treat! I made these just a few days ago and I’m already dreaming about when I’ll be able to make them again (I’m glad Easter is coming up soon!). I asked my mom to try one bite, she insisted on just one bite since she was trying to eat less dessert, but of course after one bite she continued to polish the whole whole thing off. I’d reach in the fridge too intending on just one bite but it never ends there. No one will be able to resist these! Try them and you’ll see what I mean. In a mixing bowl whisk together graham cracker crumbs and sugar. Pour in butter and stir until evenly moistened. Divide mixture among 8 - 10 dessert cups and lightly press into an even layer, set aside. Pour lemon juice and water into a small bowl. Sprinkle gelatin evenly over top, let rest 5 minutes. Meanwhile, whip heavy cream in a medium mixing bowl until soft peaks form. Add in 1/3 cup of the powdered sugar, tint with yellow food coloring if desired and whip until stiff (but not lumpy) peaks form (shake cream from beaters, no need to clean). In a separate large mixing bowl whip cream cheese until smooth and fluffy. Mix lemon curd and remaining 2/3 cup powdered sugar into cream cheese mixture. Heat rested gelatin mixture in the microwave on high power for 30 seconds. Whisk for 1 minute to thoroughly dissolve gelatin, then let cool 3 minutes (no longer or it may start to set then you could end up with little lumps in the mousse). While mixing cream cheese mixture with hand mixer, slowly pour in gelatin mixture then blend until thoroughly combined. Gently fold 1/3 of the whipped cream mixture into the cream cheese mixture to lighten, then add remaining whipped cream and gently fold until combined. Spoon or pipe mixture into dessert cups over graham cracker layer. Cover and refrigerate 2 hours (or up to 1 day ahead if desired) to set. Garnish as desired. Serve cold.